The Mobile Association of India has agreed to coordinate with participants in various steps in the code of ethics. Participants have also committed to voluntarily undertake voter awareness campaigns. Hyderabad: Election candidates have to be careful about their social media campaigns too. 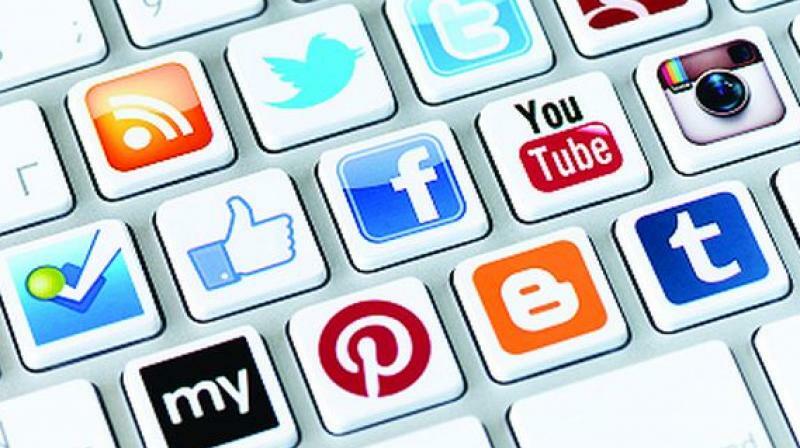 A platform of social media organisations has committed to processing any violation reported under Section 126 of the Representation of People’s Act, 1951, within three hours, as per the Sinha Committee recommendations. They have also agreed to create a dedicated high-priority reporting mechanism for the Election Commission and appoint teams during the election period to take expeditious action on any reported violation. The Mobile Association of India has agreed to coordinate with participants in various steps in the code of ethics. Participants have also committed to voluntarily undertake voter awareness campaigns. Participants also agreed to provide a mechanism for political advertisers to submit pre-certified advertisements issued by the Media Certification and Monitoring Committee. The code of ethics also promises to facilitate transparency in paid political advertisements. Social media platforms and the IAMAI presented a Voluntary Code of Ethics on Thursday to CEC Sunil Arora and Election Commissioners Ashok Lavasa and Sushil Chandra.